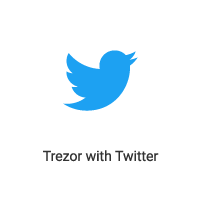 Restoring a seed on another Trezor (see Recovery) restores all the U2F keys too, since they are derived from one master key. Due to the design of U2F, some services might implement a counter that records the number of sign-ins. However, if you have firmware version 1.4.2 or higher, the U2F counter is restored automatically. Note We would like to thank Shane Antyr who wrote this manual and let us use it. Warning This manual requires certain skills in working with the command line. There is no guarantee it will work, and we cannot ensure that you will not make any mistakes. 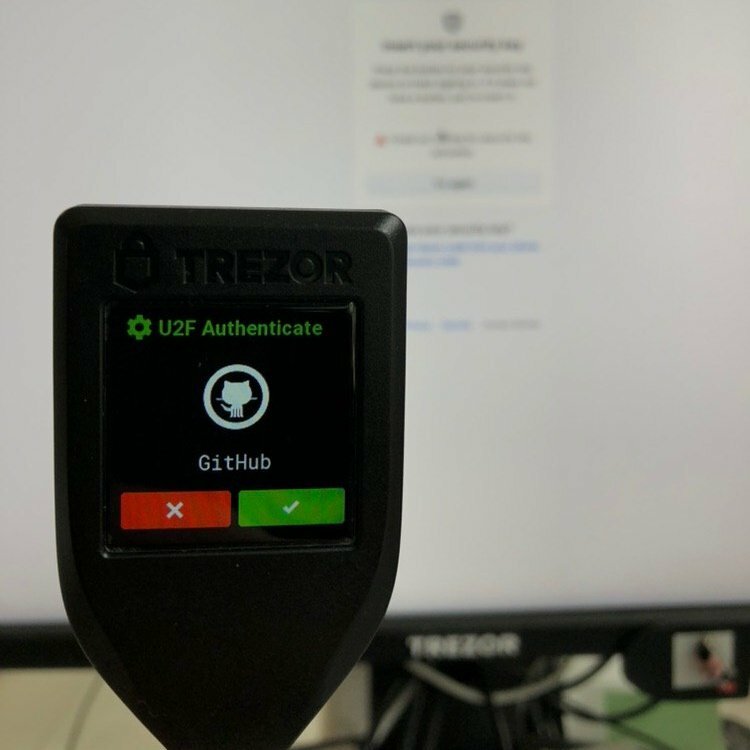 Be aware that if something goes wrong, or you do not have your Trezor handy after you finish configuring U2F on your workstation, you will be locked out. 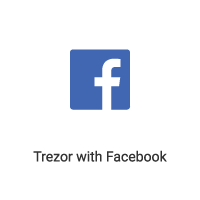 Confirm the action on your Trezor device. Test your configuration by opening up another terminal window and running a sudo command. 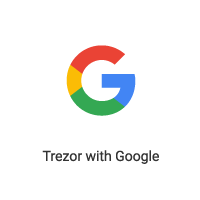 If these things are done correctly, you will be asked for your password and then prompted to “Please touch the device.” Your Trezor device will also be prompting you to authorize the request. 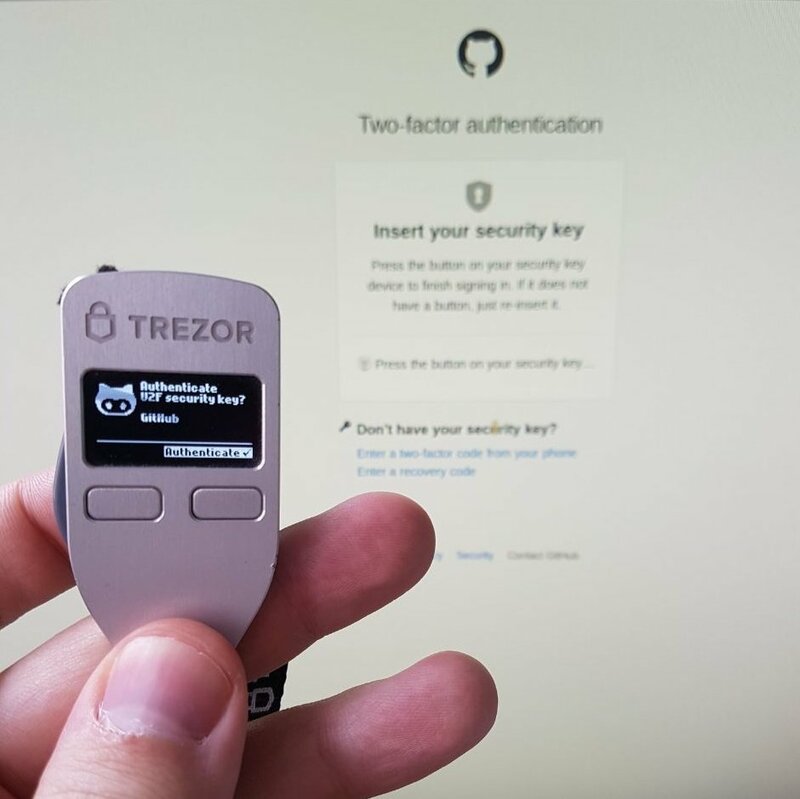 Congratulations, your system now requires your Trezor to run sudo. This page was last edited on 18 April 2019, at 22:37.